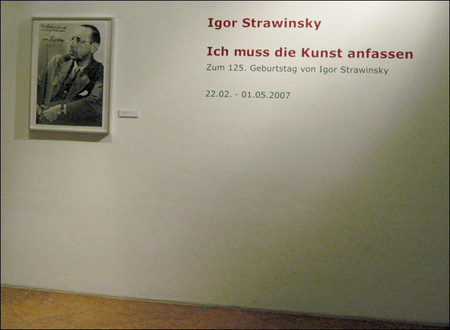 Whilst in Salzburg a few weekends ago, in-between lounging at Tomaselli (the oldest cafe in the Western World, frequented back-in-the-day by Constanze Mozart who lived right next door) and snacking on the miniature slices of Esterhazy torte at Demel, I had an hour to check-out the Igor Strav(w)insky exhibition at the museum der moderne rupertinum. Titled "Ich muss die Kunst anfassen" ("I Need to Feel Art"), the occasion of the exhibit is the 125th birthday anniversary of the Russian composer/conductor. Opera Chic gave readers a little teaser here, when we published one of the awesome exhibition images: an Igor Stravinsky gangsta mugshot taken in Boston on April 15, 1940. 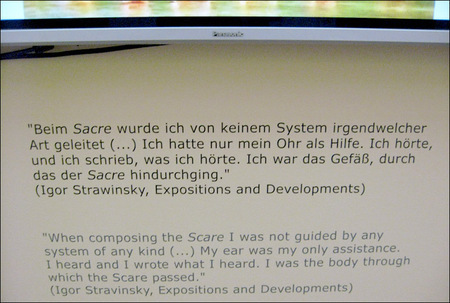 The exhibit is huge, occupying two gallery floors (see image above), with the works arranged chronologically through the life and career of Stravinsky (throughout all the various musical periods), and with plenty of wall-text and exhibition guides (in English). 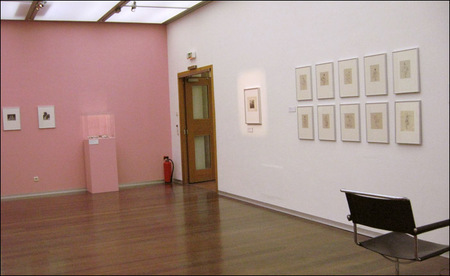 Most of the images are on loan from Paul Sacher Stiftung in Basel. The second room followed his career into the 1920s with "Le Chant du Rossignol", media from "Renard", followed by his only work witha sociopolitical commentary: World War I with "A Soldier’s Tale". (Stravinsky said, "'The Soldier's Tale' remains my only work with a current contemporary reference.") 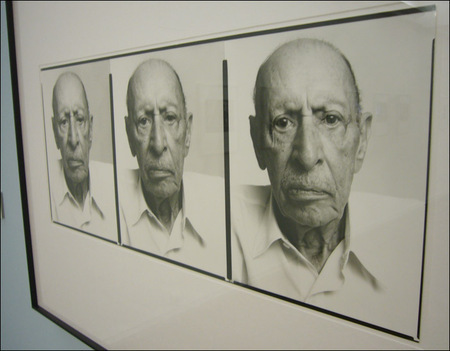 The narrative of the exhibition continued to chronicle Stravinsky’s encounters with Picasso, Man Ray, and Edward Weston. His segue into success began at an early age by collaboration with Ballets Russes -- the Sergej Diaghilev-organized ballet troupe -- who was responsible for the eventual commission of Stravinsky’s first work, "L’Oiseau de Feu". 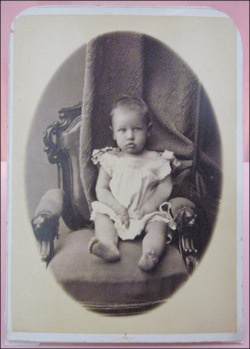 Soon followed "Pétrouchka" one year later in 1911, and then in 1913, the riotous lol "Le Sacre du Printemps". Room three further expands on his work, and famous photograph portraits by Henri Cartier-Bresson and Richard Avedon dot the walls (the triptych above is Richard Avedon from November 1969 in NYC) in this packed exhibition, battling wall-space with a pencil sketch by Alberto Giacometti from 1957. Most of the images and mementos here were from after 1941, when he had moved to Hollywood, California and married his second wife, Vera Soudeikina. There are more images: his encounters with Georges Balanchine in New York, and their collaboration for "Apollon Musagète", as well as photos with Walt Disney. 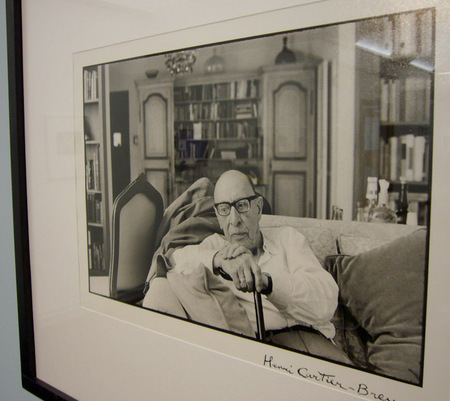 The numerous Cartier-Bresson photographs capture the nuances of his life, which ended on April 6, 1971, and where according to his wishes, he was buried in Venice. A German-language exhibition catalog is available. Also, I remained in the exhibit only one glimpsing, ungenerous hour, and was uninterrupted with any other guests the entire duration. yay. 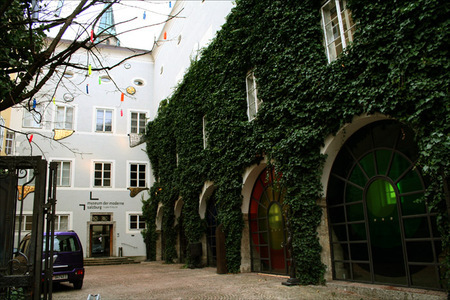 It was a beautiful respite that is highly recommended if you find yourself in Salzburg. The End.